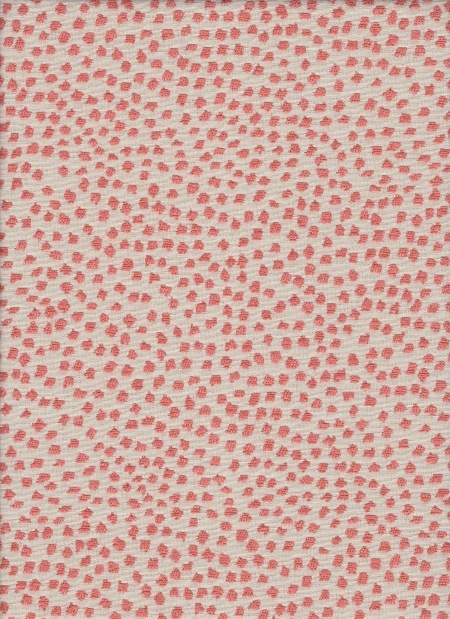 Superbly stylish and versatile allover repeat contemporary dot/fleck pattern in a pink on beige color scheme. ( This fabric is reversible to a beige on pink color scheme). Preview this unique fabric in your home with a sample cut.